Most of the people from the workshop live in other countries and while we only see each other, if we are lucky, every two years they are true friends. Soul mates some would say. These are people who I sometimes think know me better than I know myself. A decade of workshops later these people continue to inspire me, boost my ego, teach me, humble me, learn from me and call me on my sh*t. They’ve seen me laugh, cry, pull my hair out in frustration, make a total fool of myself and achieve things I didn’t think possible. This year was no different. With over thirty instructors and approximately thirty-two classes offered every day this workshop was one of the biggest yet. 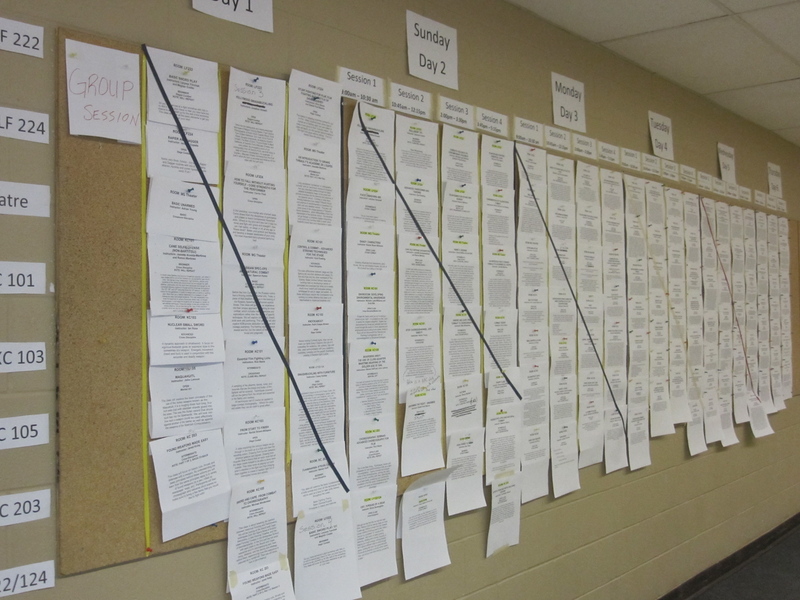 It never ceases to amaze me the vast range of knowledge and skills the instructors and participants have to offer. It is so easy to get overwhelmed and absolutely impossible to participate in everything that interests you. This year I had a great time teaching beginner rapier, myofascial release, functional movement analysis and the Highland Sword dance. But I had an even better time sitting in on classes, and learning more bullwhip tricks, how to fight with a tomahawk, some krav maga, a bit of boxing, how to wield a cape, swing a longsword and even shadow fight. Just some of the classes offered. The best part is that in the corners of the hallways, after hours in the dance studios, and over drinks in the pub, the sharing continues long after the days classes end. For one week we live, train and eat together. And eat we do. Mealtime together at the Paddy Crean is about much more than just nutrition. It is about socializing, learning, sharing ideas and community. Food, as always, brings families together. I decided then that it was only fitting that my first blog post of 2013 should celebrate and say thanks to my fight friends. 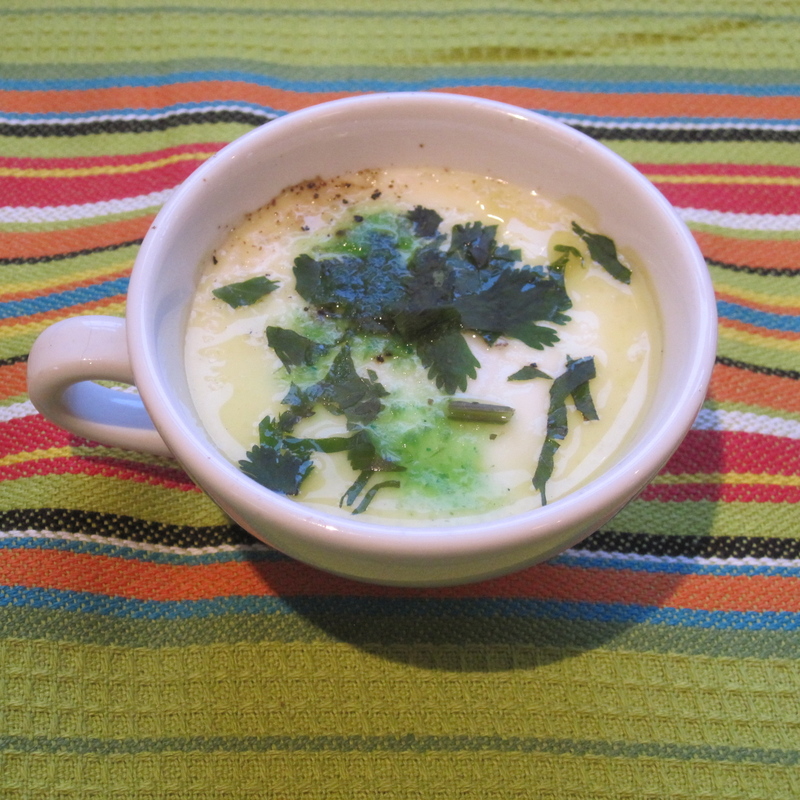 So with fond memories of breakfasts in Banff, here is my version of steamed eggs in a cup. The only thing missing is the bacon. Fill the bottom portion of a double boiler/steamer with water and bring to a boil. Place one egg in each cup (or small bowl). Place containers in top of steamer and cover. 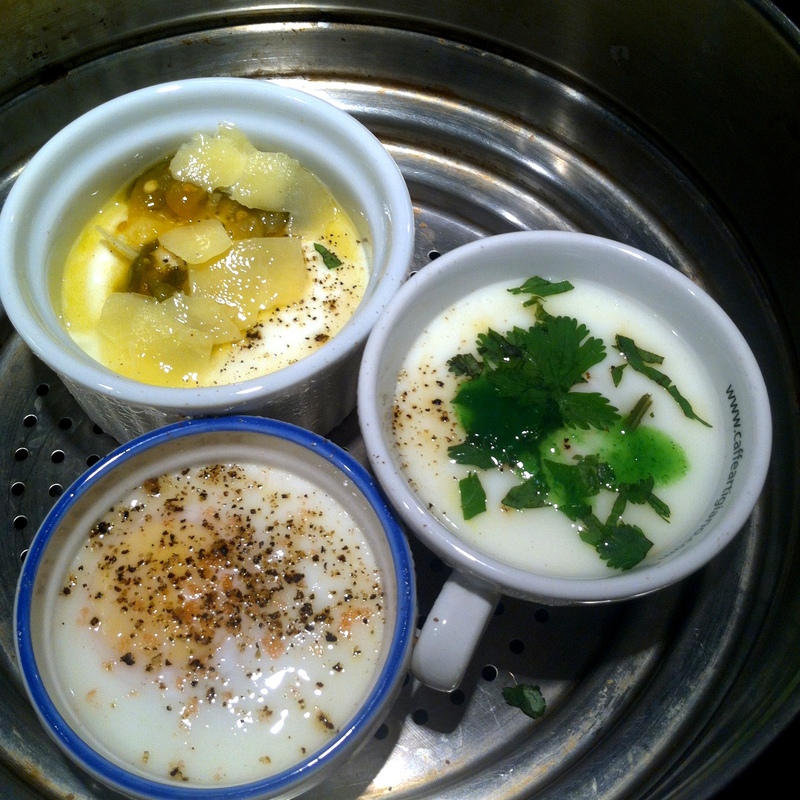 At about the 3 minute mark open steamer and sprinkle toppings on to eggs and re-cover. Cook for an additional 2-4 minutes depending on desired hardness of yolks. Enjoy with family and fight well my friends. This entry was posted in Breakfast, Friends, Recipe and tagged cheese, eggs, Paddy Crean, parmesan, sea salt, swords by mostlynoodles. Bookmark the permalink. that looks so yummy! must try very soon. Seriously? Gourmet eggs made in a tea cup. Looks fun! I just read this post – love the simple recipe but love even more that you had a blast at something you were SO looking forward to! Cheers to 2013!